With Argosy University Closed, How Can I Get a Refund? In March, 2019, the Department of Education literally forced Argosy University to shut down by removing the school’s access to the Federal Financial Aid Program, meaning that students attending Argosy were no longer able to secure Federal student loans to finance their degrees. When the Federal Government cuts off your funding, that’s lights out in the Higher Education Business, especially at a for-profit school with a dubious reputation, like Argosy’s. Fortunately, Argosy has done a much better job than any other school I’ve seen at handling the shut down process, by quickly providing students with detailed information about their options and next steps, which you can find on their “Closed School Information” page, here. 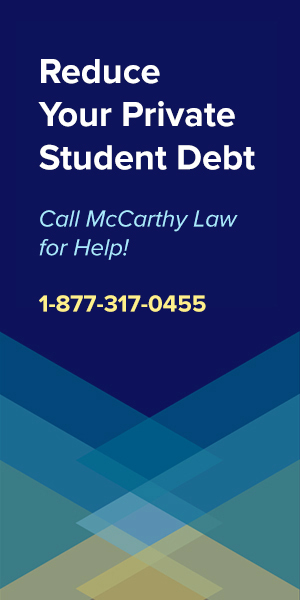 However, while this page will be useful in the short-term, what this page does NOT include is detailed information about how you can completely discharge your Argosy-related Federal Student Loans now that the school has closed it’s doors. 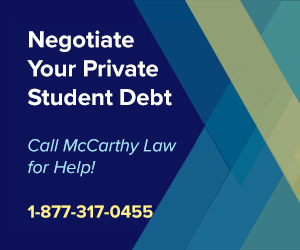 This Guide will walk you through the process of getting a Closed School Student Loan Discharge, which allows you to completely eliminate all student loan debt you’ve accumulated from Argosy University! What is the Closed School Loan Discharge Program? The great news about Argosy’s closure is that now that they’ve decided to shut down, everyone who is a current student, but who did not manage to complete all the requirements for receiving their diploma, now has instant and immediate access to the Closed School Student Loan Discharge Program. This program was created to allow borrowers facing school closures to eliminate their loans when it becomes impossible for them to complete their degree programs because the school has shut it’s doors before they were able to finish all the required credits. 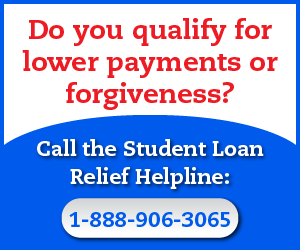 And fortunately, unlike some other forms of Federal Student Loan Forgiveness Benefits, Closed School Discharges are not just easy to qualify for, but also quick in their delivery of benefits; you won’t have to wait years for the Department of Education to review your case, make a determination, then discharge your loan. Closed School Discharges are offered QUICKLY! To find out if you’re eligible for an Argosy University Student Loan Discharge, let’s go through the eligibility requirements of the Closed School Discharge Program. 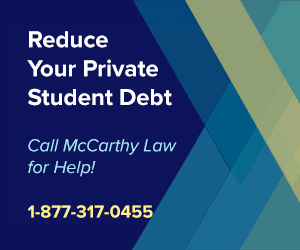 Who Qualifies for an Argosy Closed School Student Loan Discharge? If you can satisfy ANY of the three requirements above, the you are automatically going to get approved for an Argosy Discharge, and whatever Federal student loan debt you’ve accumulated to attend the school will be wiped out entirely! If you think you qualify for this program, I would highly recommend considering it, because even though it requires sacrificing all the credits you’ve earned while in attendance at Argosy, this brand’s name is in the gutter right now, and it may end up being quite difficult to transfer Argosy credits to any other legitimate school. The most important reason to pursue a Closed School Student Loan Discharge from Argosy University is that it eliminates the balance of your student loans, leaving you debt free. 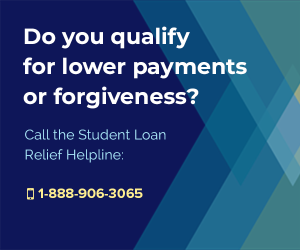 Another huge benefit to using this program is that you don’t end up having to pay taxes on the debt that’s forgiven, which you would need to do if you were to pursue a different form of Federal Student Loan Forgiveness, like the Borrower’s Defense to Repayment Program. 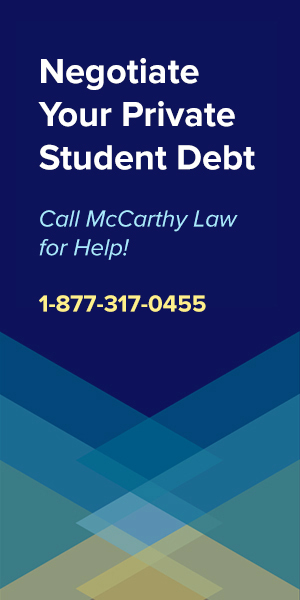 Finally, because the Closed School Discharge Program is so easy to interpret, you don’t have to wait months, or even years, for the DOE to review your case, determine if you truly deserve the discharge, then work with your student loan servicing company to forgive the loan. After applying for this Discharge, DOE will look at your enrollment information, find out if you were actually a student within 120 days of the closure (or on a leave of absence at the time of closure), then discharge your debt if you fit that criteria. This is literally the ONLY student loan forgiveness program that is simple, fast, and easy to qualify for, so if you’re one of the lucky few students who has access to it, my advice is to take the money and run! 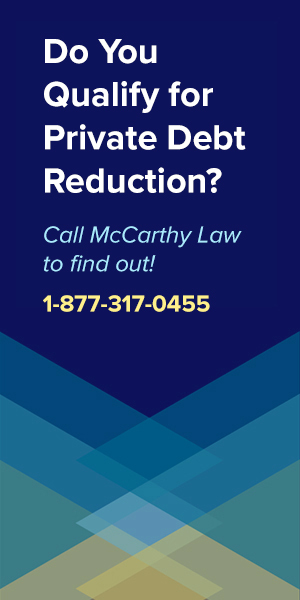 There are several instances where you may not qualify for an Argosy Discharge, so let’s cover these next before you get too excited about filling out that application. Basically, as long as you were still attending courses at Argosy within 120 days (3 months) of its closure and you hadn’t already completed all your required coursework, then you’ll qualify for a Closed School Discharge. 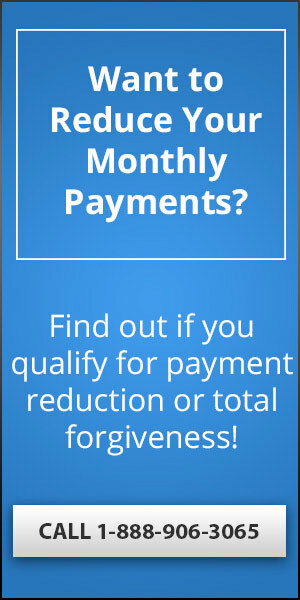 Not everyone will want to discharge their Argosy debt, because there are several downsides to using this forgiveness program. First, the biggest issue is that getting the Discharge means sacrificing all the time, effort and energy you spent working on Argosy credits. When you agree to the Discharge, remember that you’ll have to sacrifice all the college credits you accumulated, meaning you won’t be able to transfer them to another school, and that if you do choose to go to college elsewhere, you’ll be starting from scratch. If you have very little student debt and are close to completing a high-value degree program, then you’ll probably want to transfer credits and finish somewhere else. Again, this program isn’t for everyone. STEM and Nursing students, or anyone else who was studying something in high-demand, may want to keep the debt, transfer the credits, and finish up so they can start earning a good income at a high-paying job. But that’s not the case for everyone, and basically anybody in a tough job market or a dead-end or useless degree program now has a second chance to eliminate their Argosy loans and pretend like the whole adventure never happened at all! How Do You Apply for a Closed School Discharge? 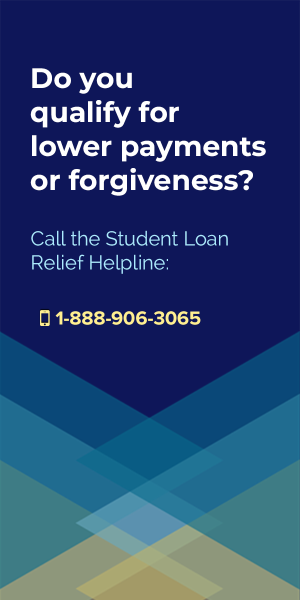 This is one of the best things about the Closed School Program; to get an Argosy Discharge, all you have to do is contact whoever services your student loans and tell them that you want to pursue a Closed School Student Loan Discharge. 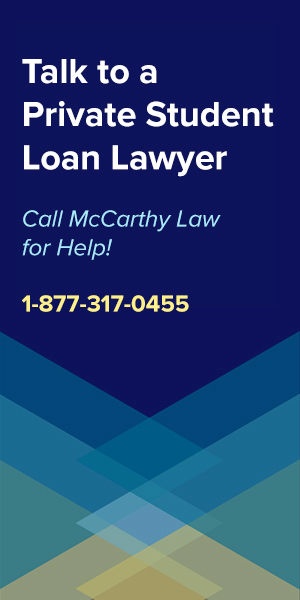 Your loan servicer will then have to initiate the process of getting rid of your debt, and they will guide you through the entire process, telling you exactly what you need to do and/or provide them with, and making sure that you’re able to eliminate your loans. That’s it! This whole process can literally be done in a matter of days, not weeks, months or years like all of the other Federal forgiveness programs! The only thing you’ll need to keep in mind is that you do have to keep issuing monthly payments toward your student loans until the discharge paperwork is finalized and the DOE cancels the loan. Along those lines, make sure that you stay on top of your servicing company and that they actually handle processing this paperwork in a timely fashion, or you could end up making another payment that you didn’t really need to send out! The Closed School Discharge Program is NOT your only option for recovering money spent at Argosy, because there’s also a program called “State Tuition Recovery Fund Refunds”, which is a way for your state to pay you back for tuition and expenses you incurred from attending Argosy. To find out if you’re eligible for State Tuition Recovery, you’ll need to contact your state’s Postsecondary Education Agency, which is the group who oversees all higher education in your state, and they will be able to walk you through the applications process. To find out who you need to get in touch with, simple Google “YOURSTATE Postsecondary Education Agency”, and you should be able to find them at the top of Google’s results. Get in touch with the Agency, explain the situation you’re in, ask them if they can help you access State Tuition Recovery Funds, and you’ll be good to go! There’s all sorts of ways to deal with student loan debt; the Closed School Discharge Program is just the easiest, fastest and simplest way to eliminate your loans entirely, but as I mentioned earlier, it’s not for everyone. If you do choose to continue on with your college education, and you are going to keep your student loan debt around, then I would highly suggest taking a look at some of the other detailed Guides I’ve developed to help people like you get out of student loan debt quickly and affordably. 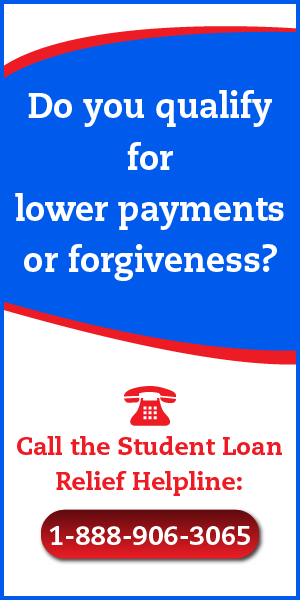 If you need an immediate response, I’d try contacting your loan servicer, or the free Federal Student Aid Information Center, at 1-800-4-FED-AID. Alternatively, if you have any other questions about Argosy Discharges or student loans in general, please feel free to leave them in the Comments section below. I review comments on a daily basis and will do my best to get you a detailed response within 24 hours of posting! Please Help Support My Site! Before you go, please help me out by sharing a link to this site on Facebook, Twitter, Reddit or anywhere else that you post online. This site takes a great deal of my time to manage, and I can only continue dedicating effort and energy toward it if more people take advantage of the content that I produce. The more people who visit, the more time I can spend developing detailed Guides like this one to help out people just like you! Thank you for visiting Forget Student Loan Debt, and please do check back soon for updates, as I will be sure to add new information to this page as soon as additional details are released.